Clear your calendar for a weekend you won’t forget. 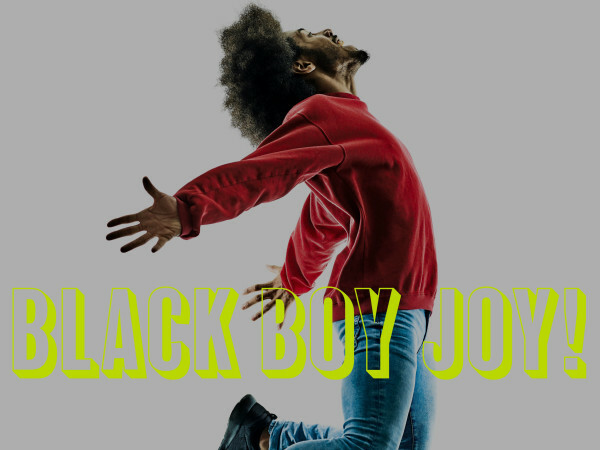 The city is teeming with awesome events that are certain to help you blow off some steam from the workweek. We’ve got you covered with the five best events in Austin. For a full list of happenings, visit our events calendar. Feeling the need for speed? 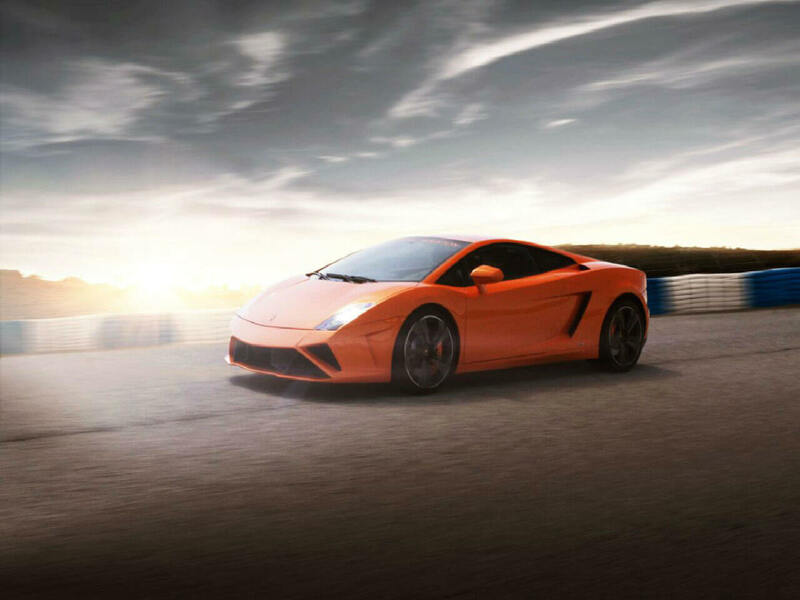 Fittipaldi Exotic Driving is launching at Driveway Austin this weekend and your inner daredevil will be thrilled. 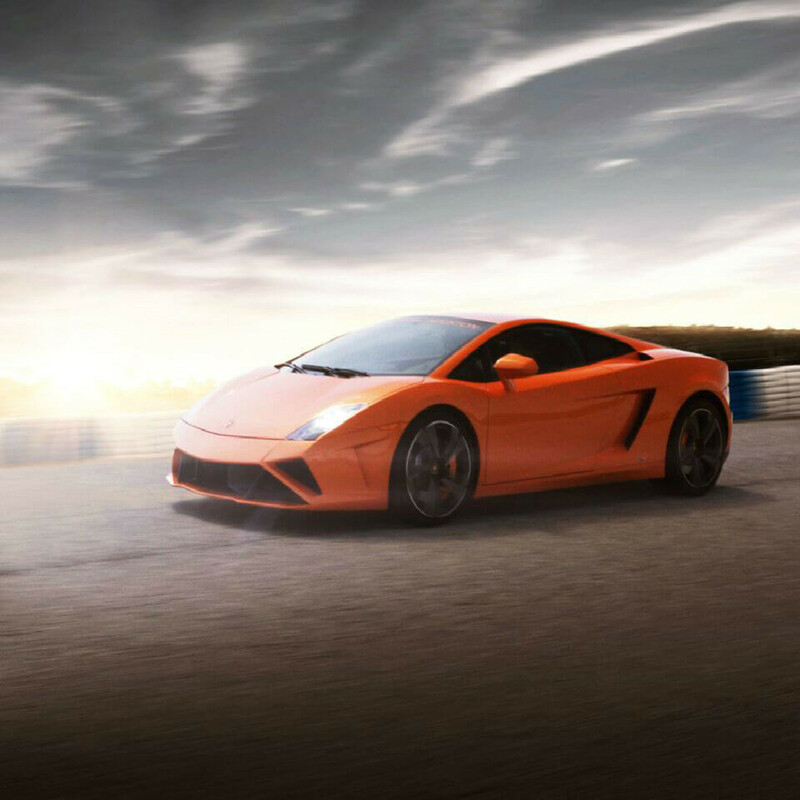 Cruise the speedway with the supervisory help of a professional driver and let the engine roar. Snag your tickets for the ride of your life now. Tickets are $269 to $419. 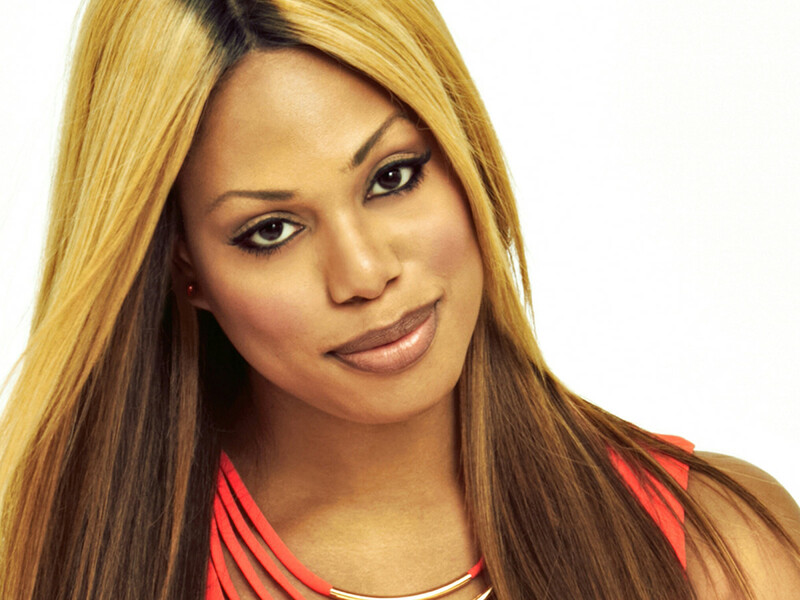 Settle in at the Paramount Theatre for a candid evening with the inspirational Laverne Cox. 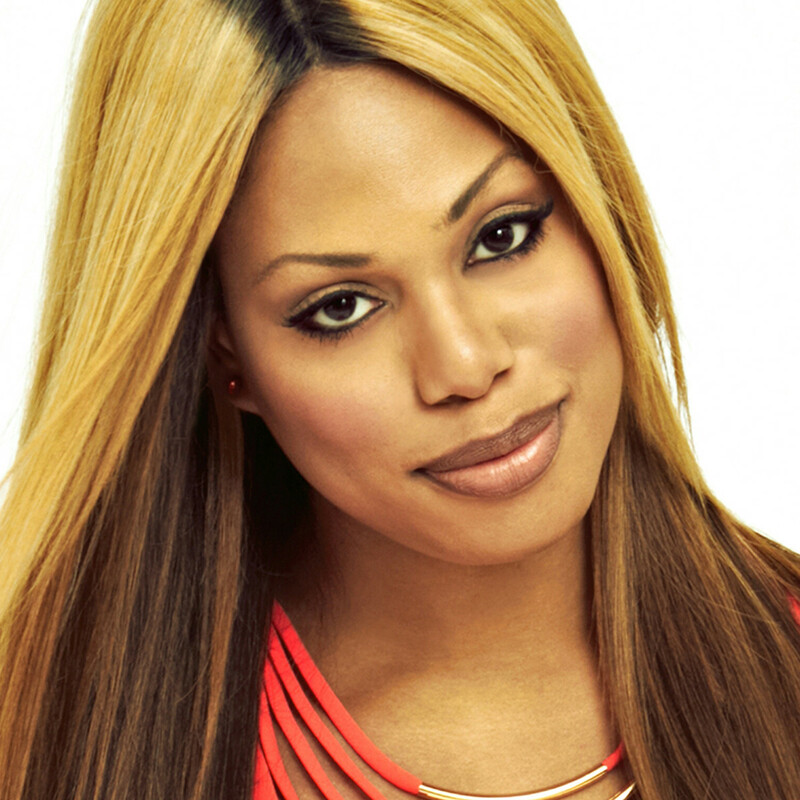 Best known for her breakout role in Netflix cult-favorite Orange Is the New Black, Cox will grace the stage with an empowering discussion and presumably glamorous flair. Grab your $40 to $50 ticket while you still can. 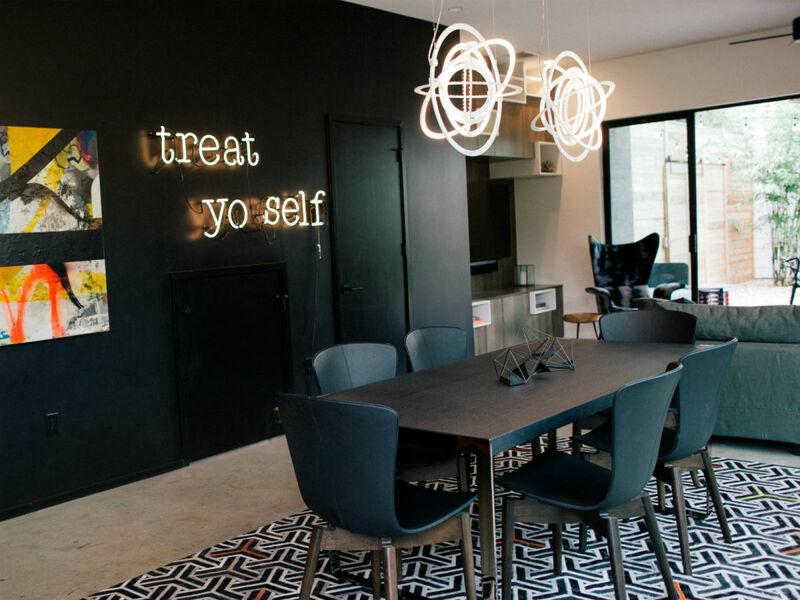 Find inspiration through some of the city’s most amazing homes during Tribeza's annual Interiors Tour. View homes with unique, thoughtful, and gorgeous design that will have you dreaming up that kitchen remodel instantly. 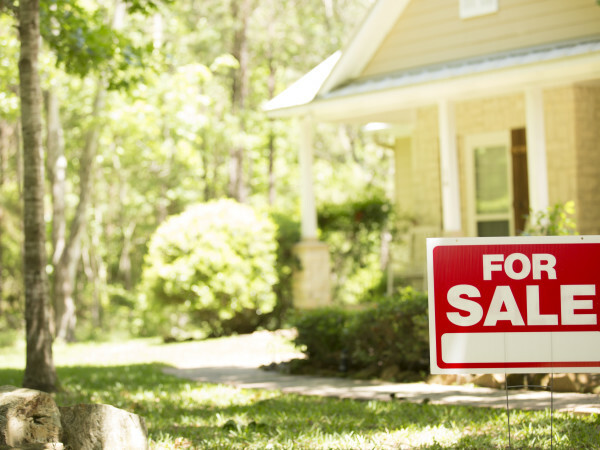 Homes will be open from 10:30 am to 4:30 pm, so be sure to get started early. Purchase your $20 ticket in advance here or pay $25 on Saturday. 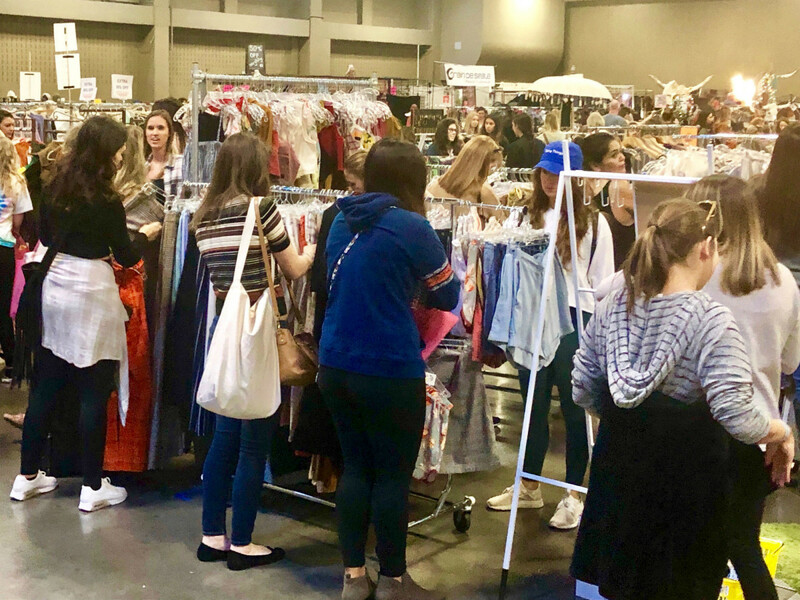 Head to the Palmer Events Center to shop the city’s chicest garage sale. 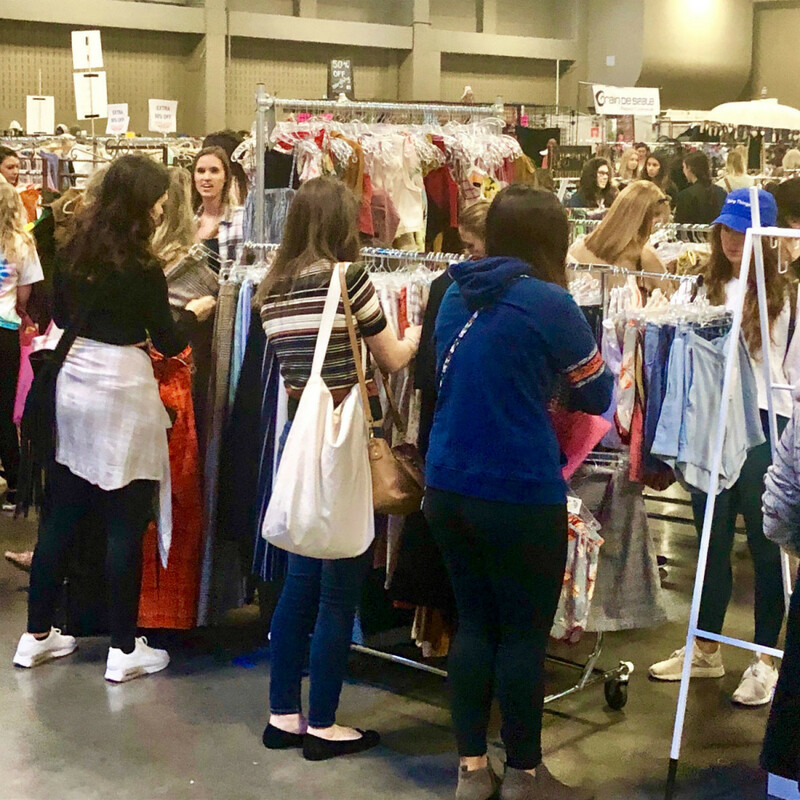 Le Garage Sale returns for a weekend of unique finds and local goods. 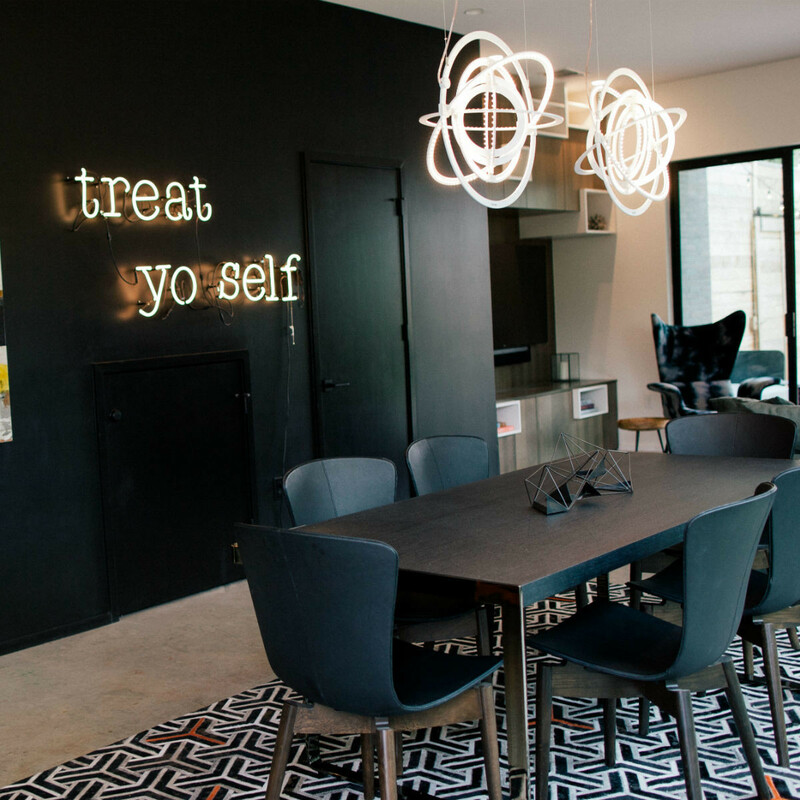 Whether you’re looking for new threads or something for the home, you’re sure to find it all. Tickets are $10 to $20. 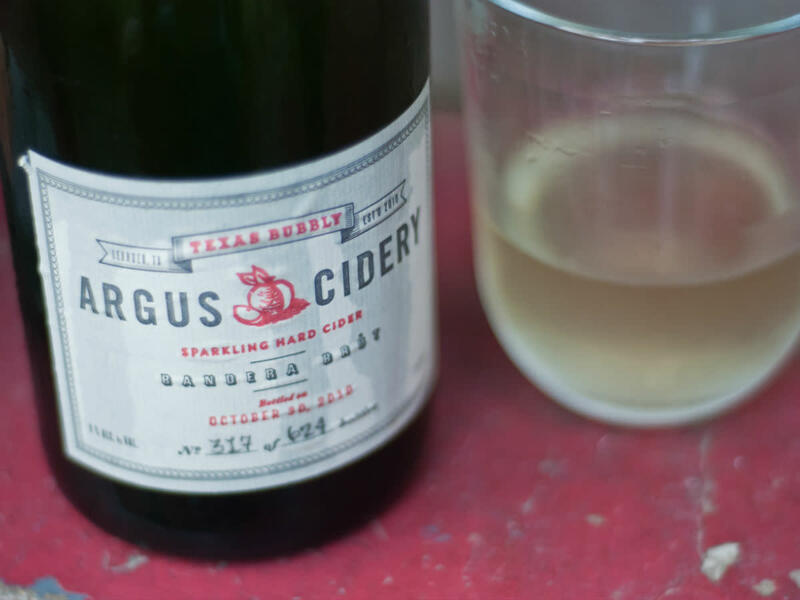 Spend your Sunday sipping free cider at Argus Cidery’s tasting and tour. 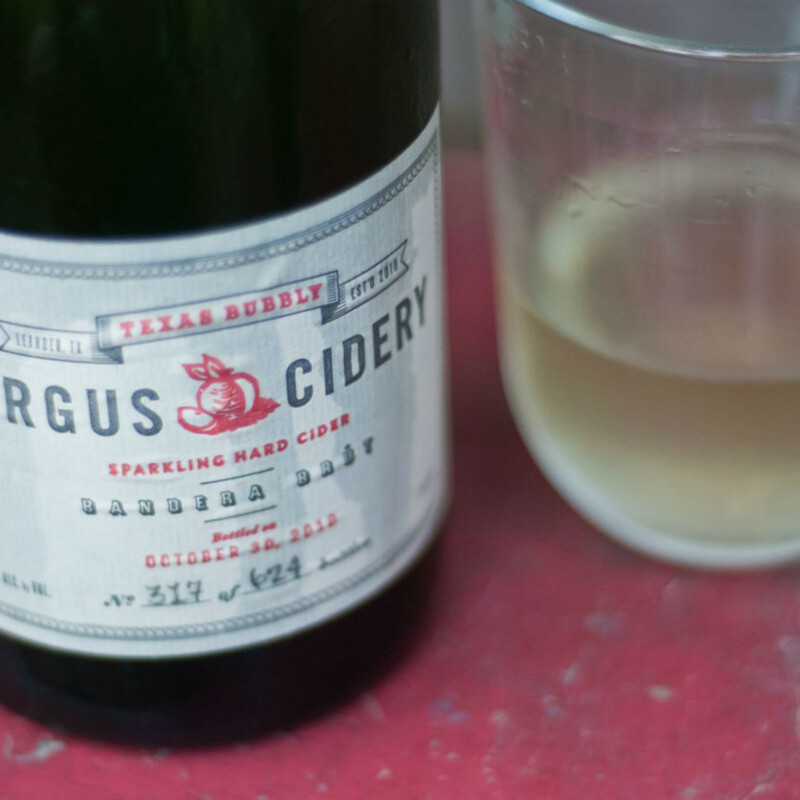 Get the scoop on the craft cider-making process from Argus Cidery owner Wes Mickel. Attendees will get exclusive tastes of the finest Texas and Arkansas ciders.